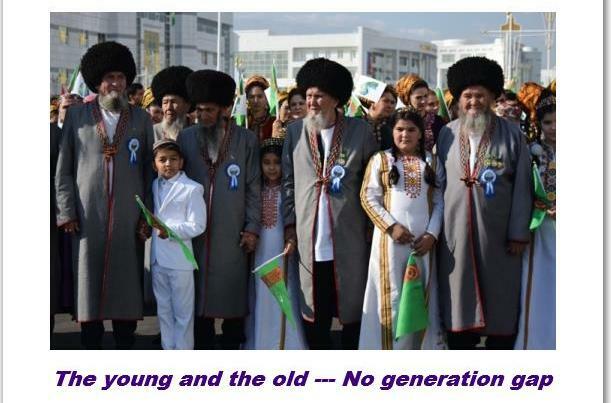 Ashgabat, 11 November 2015 (nCa) — Once in a while there is a day that insists on remaining evergreen in the memory. One such day was Tuesday, 10 November 2015, when a whole street was added to the enthralling architectural wealth of Ashgabat. President Berdymuhamedov, whose leadership style routinely transforms dreams into reality, placed a challenge before the private sector of Turkmenistan in 2013: Show your proficiency in self- reliance. He gave complete guidelines on how best to convert the local expertise and raw materials into hugely tangible assets. The result is what we saw on Tuesday, and it was simply impressive. In about two years, a whole street has come up with 23 buildings that vie with each other in beauty and elegance. 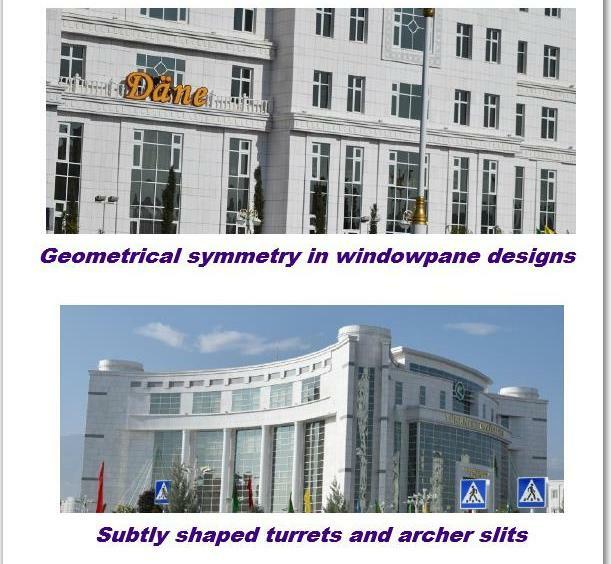 These include 11 luxury housing blocks with capacity for 638 families, the administrative and ticketing office of the Turkmenistan Airlines, a kindergarten for 160 kids, a school for 600 students, a healthcare centre with all the modern facilities, Owadan complex that houses weddings dresses shop, tailors and drapers, beauty salons and other services, the governorate, prosecutor’s office, police headquarters and district court of Kopetdag district, Bagtiyarlyk shopping and entertainment centre, and the main office of the gas processing services of the state concern Turkmengaz. President Berdymuhamedov led the opening ceremony, walking more than a kilometer, interacting with old and young, spreading laughter as he walked along. It was more than an opening ceremony of the newly completed objects. 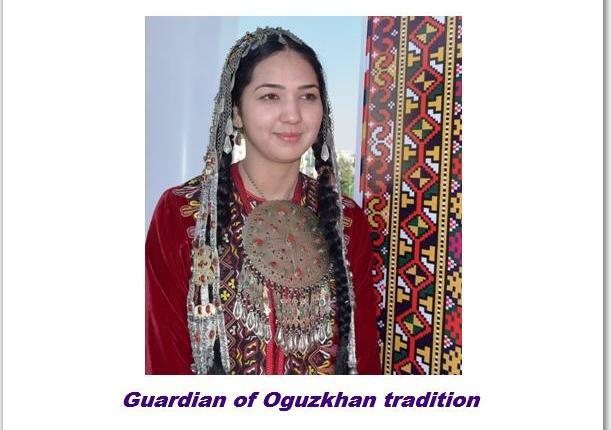 It was whole palette of the rich and vibrant Turkmen culture. 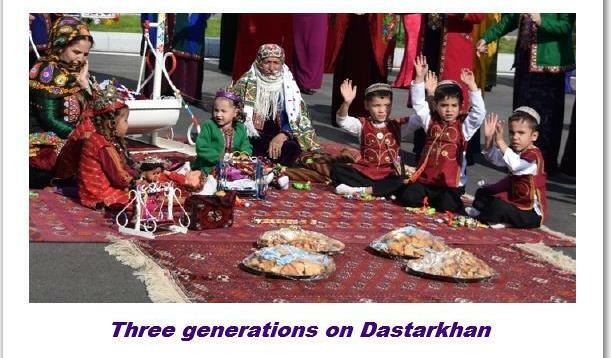 It was a showcase of how the Turkmen nation is modernizing without comprising on its great traditions. 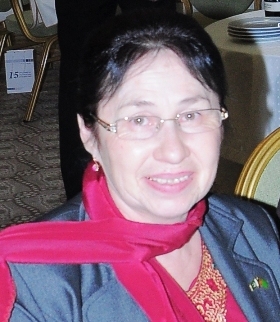 It was the heart and soul of Turkmen. Architectural ambition is in the Turkmen genes. 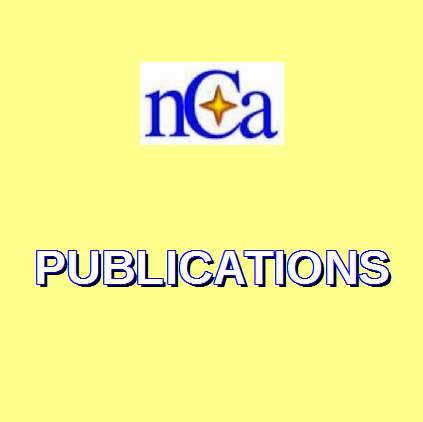 The proof is scattered in the entire Eurasian landmass, from India to Russia and from China to Central Europe. 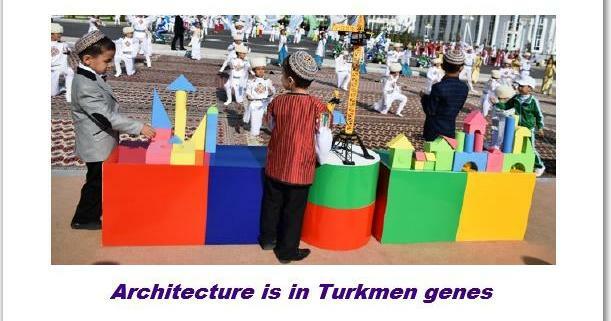 All of the buildings opened Tuesday were designed and built by the local Turkmen companies. There were several distinguishing features that can collectively be called as Turkmen school of architecture. 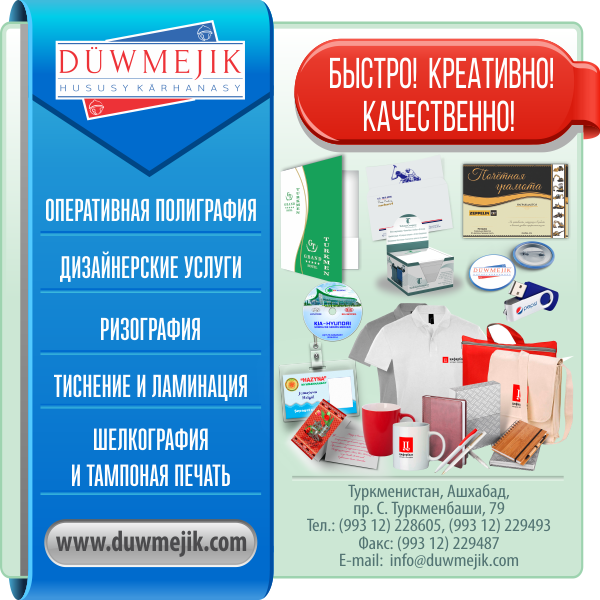 One such example is the office complex of the Turkmenistan Airlines. It is a completely modern building but it is designed to give subtle resemblance to a Kalla, the fortress, with its turrets and slits for archers. Another outstanding feature is the due care for geometrical symmetry. The lines don’t clash with each other and the non-linear features don’t disturb the aesthetic balance. The windowpanes adhere to 1-4 proportion. The name of the contractor is emblazoned proudly at the top of each building, showing the confidence in having done the best. 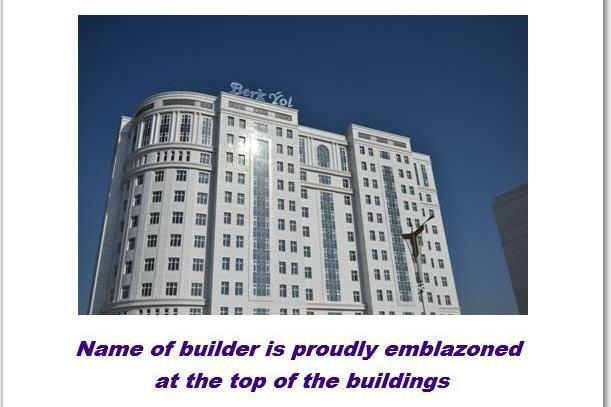 The quality of exterior and interior of every building, without exception, is comparable to the work done by foreign companies in Turkmenistan. The luxury apartments are fully furnished and the furniture was also made by the Turkmen companies. 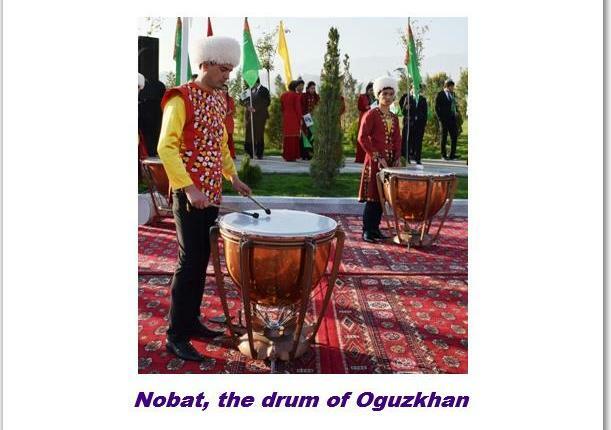 The Turkmens trace their origin to Oguzkhan, the grandson of Prophet Noah. 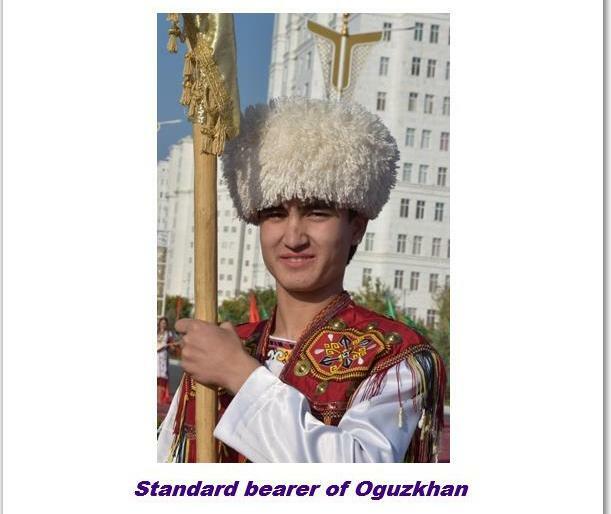 It is the state policy of Turkmenistan to preserve and nurture the cultural and traditional heritage. The government goes to great lengths to pass the knowledge to the younger generation. The process of nation-building is dynamic in nature. It is like a perpetual motion machine. There can be no let up, no pause, no break. An essential element of nation building is the productive interaction between the old and the young. The old must pass the accumulated knowledge and experience to the young and the young must be willing and able to acquire that knowledge and experience, adding to it and passing in turn to the next generation. 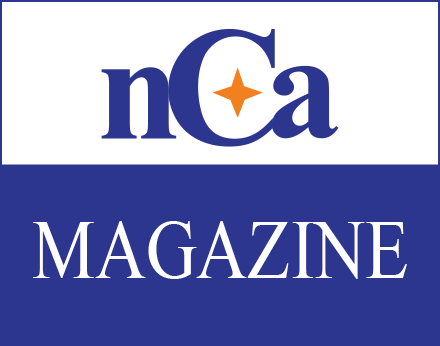 The task of nation-building demands communication channels between the top leadership and the very young members of the society. Nations thrive on the maxim healthy body, healthy mind. It becomes imperative for the topmost leader to set personal example for a healthy lifestyle and provide conditions for the whole nation to engage in activities related to a healthy lifestyle. 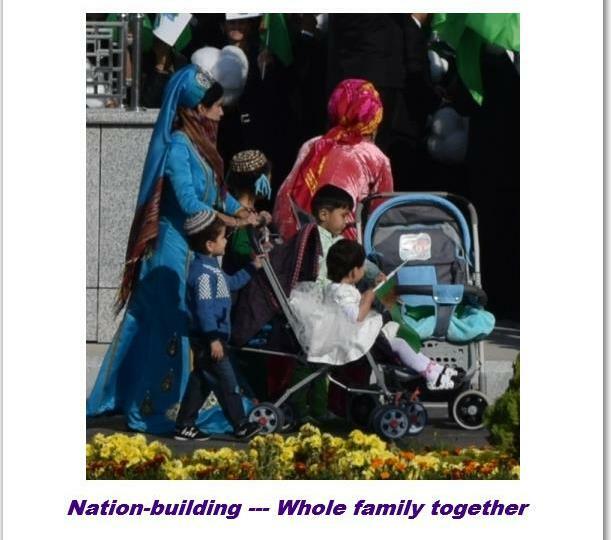 Another aspect of nation-building is that the entire family should be able to participate together in the events of importance. Peer bonding is another aspect of successful nation-building. This was visible in the sunshine kids Tuesday. When a nation is on the rise, it shows the ability to dream with open eyes and then work hard to turn those dreams into reality. The process of nation-building is ultimately driven by the top leadership, which is the case in Turkmenistan. It is a nation in motion, led by President Berdymuhamedov, who has brought great transformations during the nine years of his able and efficient administration. 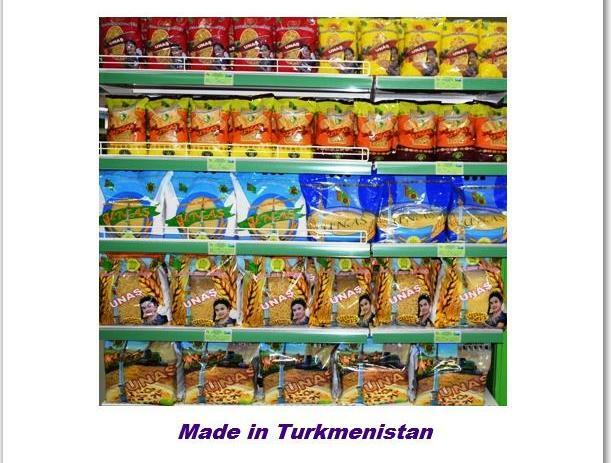 Turkmenistan is in systematic drive to reduce imports and increase imports. While the economy continues to grow at a brisk pace and the national wealth is building satisfactorily, there is the need to expand the base of the economy and create new sources of foreign exchange earnings. The Bagtiyarlyk shopping centre opened Tuesday was a proof that the private sector is building the capacity for export promotion and import deletion. 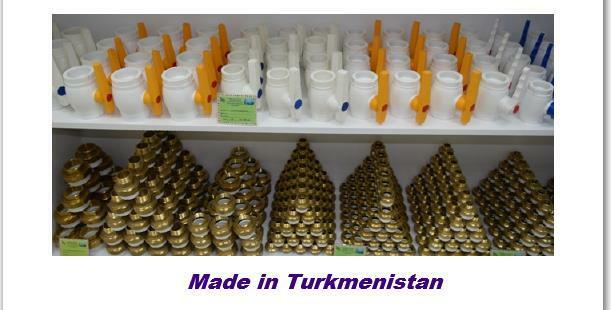 Most of the food products in that market are made in Turkmenistan as are some of the non-traditional items such as sanitary pipes and fittings. The policy of neutrality reflects the heart and soul of Turkmen – friendship to all, malice to none. 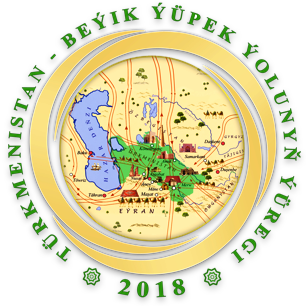 The neutrality of Turkmenistan is active in nature, which means that it is the sacred duty of every Turkmen to spread benefit to the surroundings in concentric circles, in proportion to one’s ability and reach. TAPI (Turkmenistan-Afghanistan-Pakistan-India) gas pipeline project, the TAT rail (Turkmenistan-Afghanistan-Tajikistan railway line), the north-south railway network, the Central Asia-Middle East trade and transit corridor, and the Afghanistan-Turkmenistan-Azerbaijan-Georgia-Turkey corridor are some of the powerful examples of neutrality in motion. 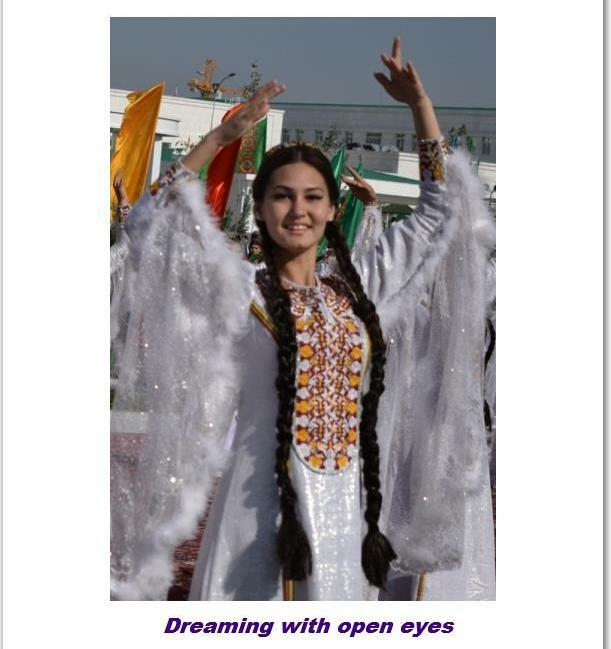 Like all the great living civilizations, symbolism is woven into the Turkmen expression. The best example of this is the modern dances that express eloquently the tradition of generosity and sharing. This validates the belief that a cohesive nation draws from its inner strength and contributes to global peace and prosperity. 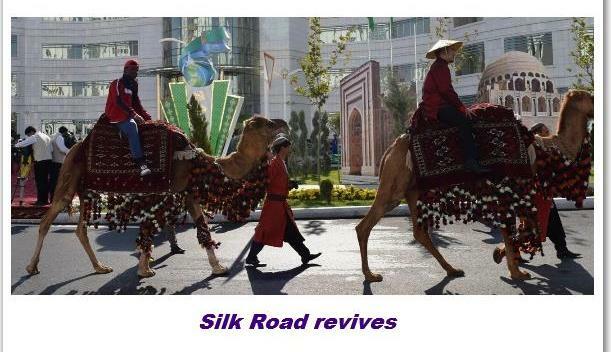 In addition to the dance moves seen Tuesday, this was delightfully exhibited by a mini-caravan, reminiscent of the Silk Road days. This is the heart and soul of the Turkmen.